Looking for investment property in the country? 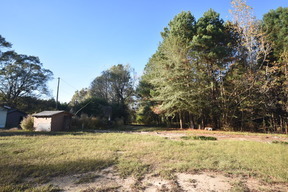 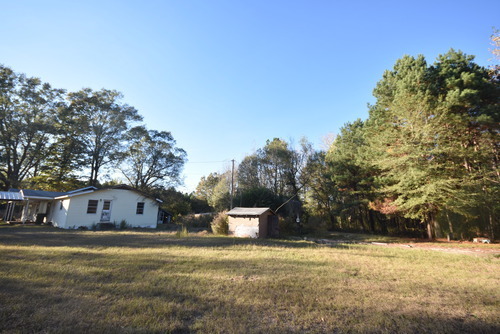 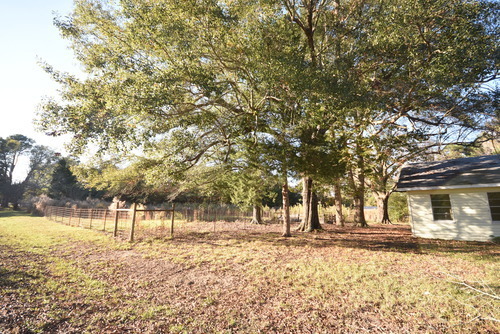 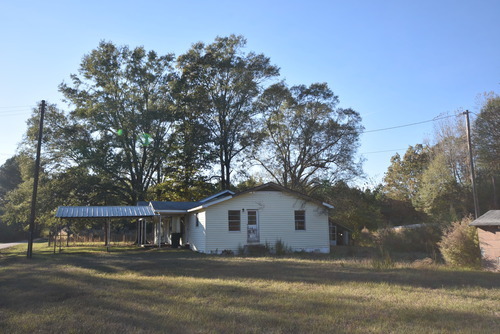 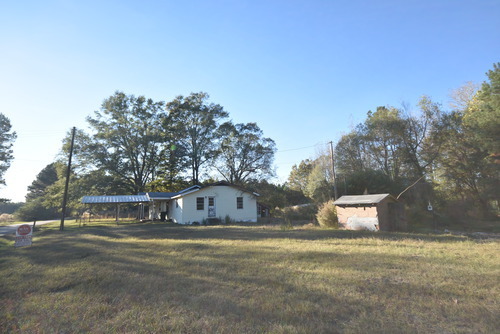 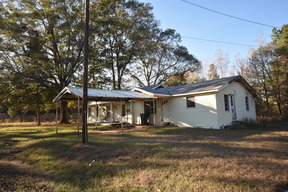 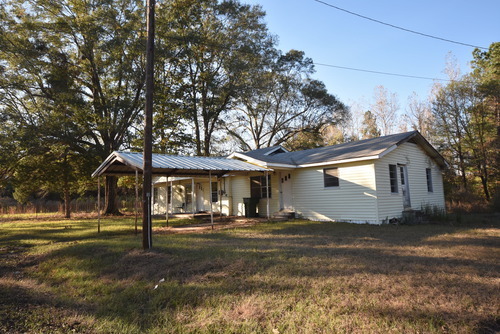 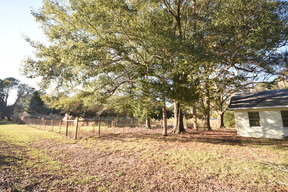 This 3 acre property has a frame home but also has 2 water wells, 2 septic tanks and +/- 1 acre fenced in. The house is a handy man's dream. 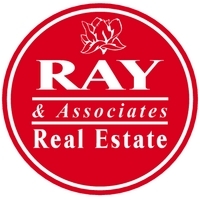 **Measurement is for the purpose of marketing, may not be exact and is not for loan, valuation or other purpose. IF EXACT SQUARE FOOTAGE IS A CONCERN, THE PROPERTY SHOULD BE INDEPENDENTLY MEASURED.